Why does everything seem to take longer than expected? Thank goodness THIS is his reaction to my frantic over-scheduling! “You are in charge of the cleaning and the kids!” was my reply. “I got this.” was his answer. All I knew was a few hours later the house was clean and the boys had plans. All these can be found on the cleaning supplies aisle. The Clorox 2 and Clorox Bleach are in the laundry section. Clean toilet and sink in guest bath. Replace hand towel. Because our house is literally one large room that includes the entry, living, dining and kitchen one tip is to grab a laundry basket and place things inside that normally would “live” on the dining room table when guests are present like a laptop and stack of mail. This can be whisked up to a bedroom for safe-keeping and then returned when the crowd leaves. Step 3: Occupy the kids (and dog) when company arrives. In this case, the 3 boys and my husband disappeared to the second floor and played video games after taking the dog for a walk. 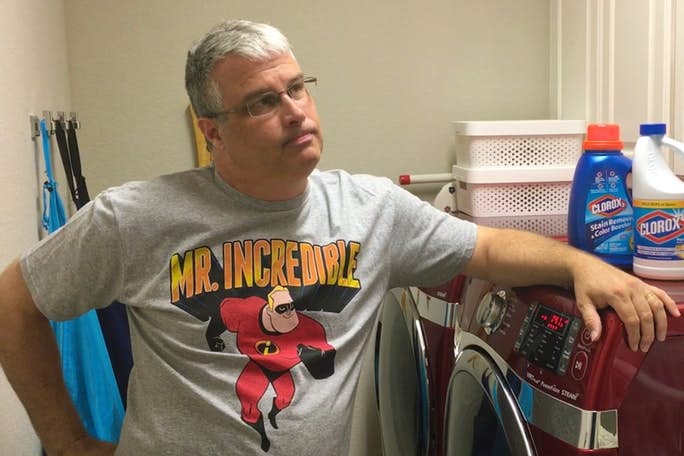 Step 4: Make plans to see the Incredibles 2 with the whole family. I am thankful this is happening on June 15 so we can do it together! Life is too short not to work together and have fun. 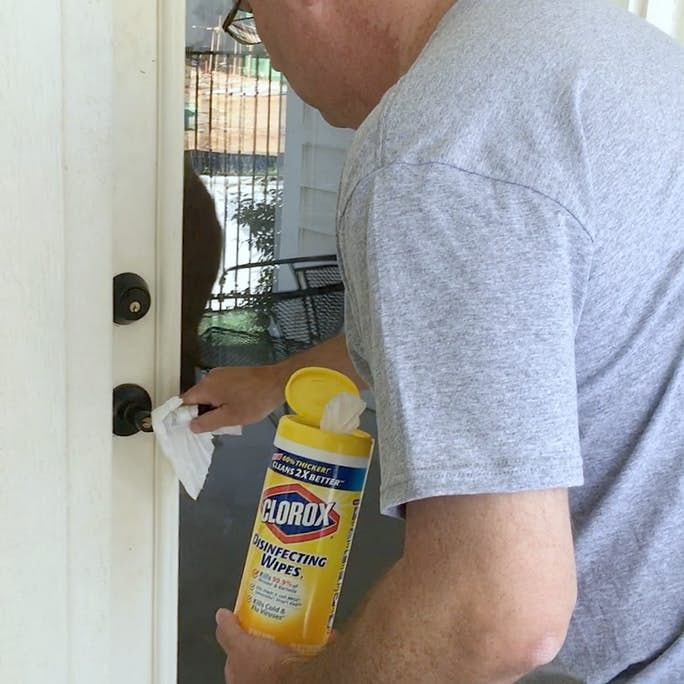 We really appreciate how Clorox makes that work so much easier. 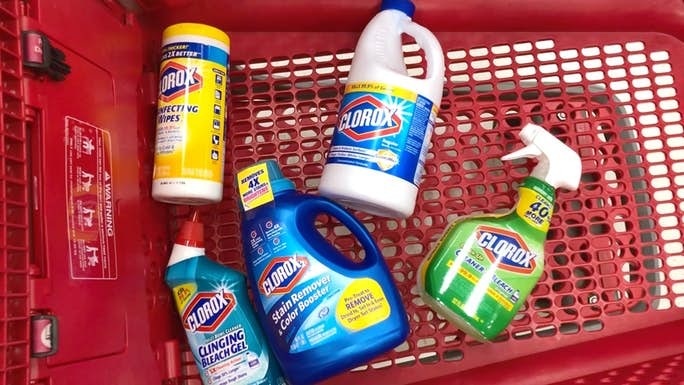 Check out Target’s cleaning aisle that is filled with helpful Clorox products and follow along on social media for other incredible superhero stories with the hashtag #CloroxIncrediblyClean.